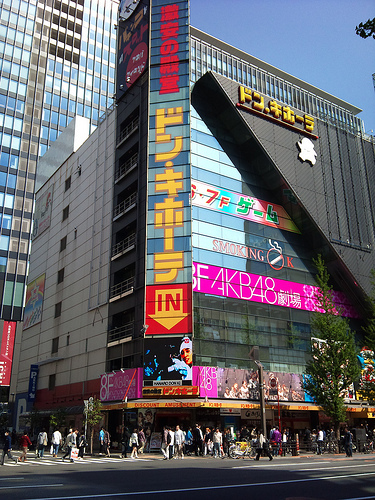 The Shibuya Parco Pokemon Cafe is only open from January 9, 2015 (Friday) to March 15, 2015 (Sunday). As both a fan of pop-up cafes and Pokemon, I dragged my coworker to Shibuya to try as many Pikachu food items as I could physically fit in my stomach. 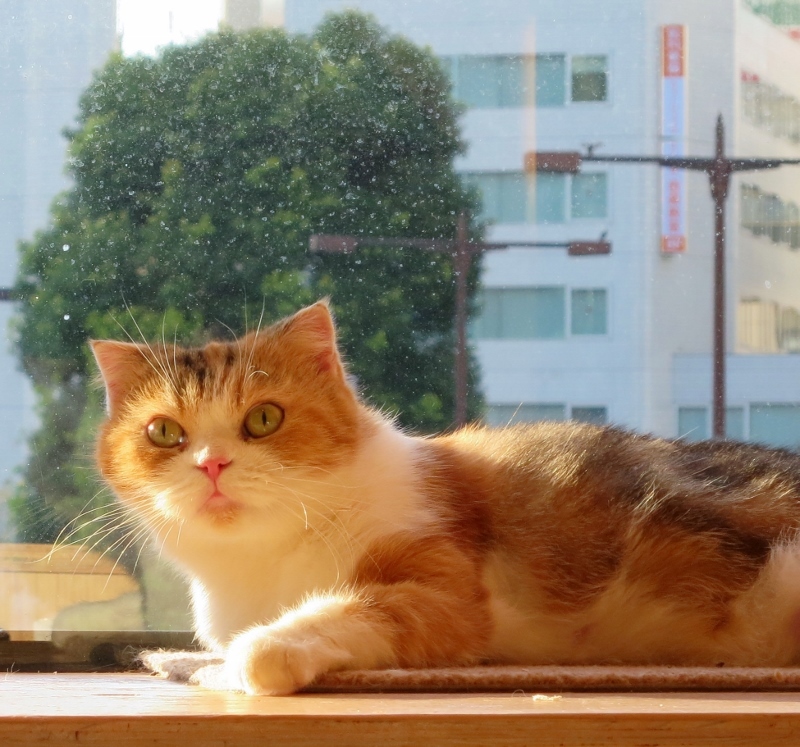 Upon arriving at Parco, we soon realized that 1pm was much too late to get a seat in the cafe. As I would later learn from the Japanese website Fashion Press, some people waited about 4 hours to get their entry ticket. Deciding to make the most of the trip, we went into the cafe gift shop, which doesn’t require a ticket. My coworker bought a small stuffed Pikachu, which reportedly now lives next to his television. This section will list all the food and drinks at the Pokemon cafe in English (with loose translations of the name). 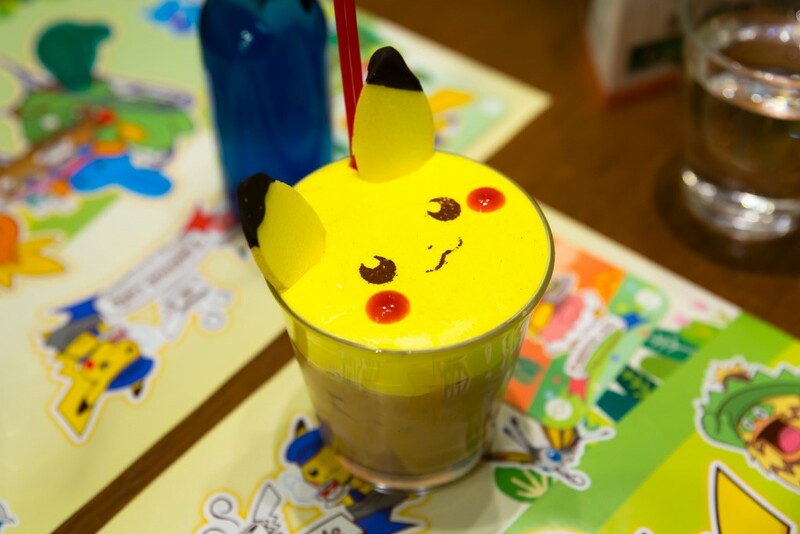 You can see photos at the official Pokemon cafe website. *All food items come with a complimentary paper placemat. *Each drink comes with a limited-edition coaster. 1) Even if you don’t manage to get a ticket or you still have some time until your ticket number comes up, you can enter the temporary Pokemon Official Goods Shop right next to the cafe. 2) Near the entrance, inside the store, you can borrow some Pikachu ears and take a photo with a Pokemon Cafe photo backdrop. 3) Across the hall from the Pokemon Cafe, you can get Pokemon toys out of capsule machines. 4) With the sticker making machine right outside the shop, you can make a Pokemon sticker with your name on it (300 yen). 5) From February 6 (Friday), 2015, the Pokemon Cafe will display original Pokemon concept art and other items. 6) If you bring you Ninento 3DS and Pokemon Omega Ruby or Pokemon Alpha Sapphire, you can get a Pikachu from the cafe named “P-cafe” that has attacks such as “Angel’s Kiss” and “Nuzzle.” Plus this special edition Pikachu is holding a heart candy. Yum. – As mentioned above, it’s difficult to get in. You will probably have to wait in line to get a ticket. Get there early! – When the cafe is crowded, you can only stay for 60 minutes. – The cafe does not take reservations. Have you been to the Pokemon Cafe?